Our Cancer Centre at Guy’s Hospital is open and we are incredibly grateful to everyone who has made this happen. An amazing £6m has been donated by philanthropists, and more than 3,000 generous patients, families, supporters and staff have together raised an incredible £1.1million – by donating, running, cycling, climbing, abseiling, baking and dancing – to make the Cancer Centre a reality. 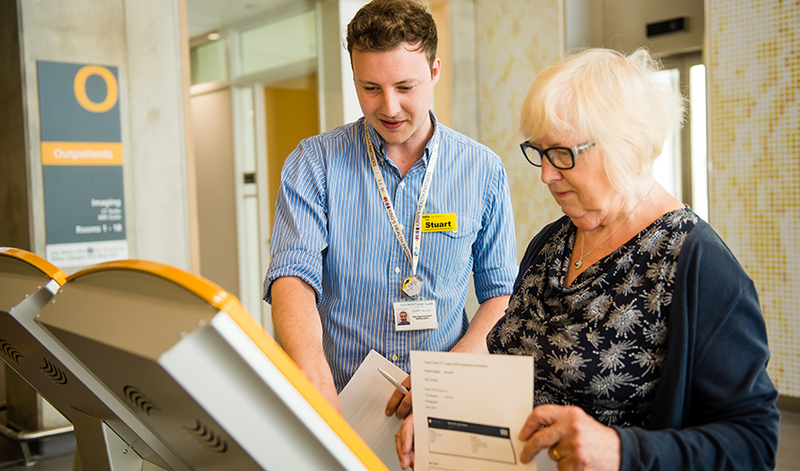 The Cancer Centre at Guy’s brings together most treatment under one roof – previously cancer care was provided in 13 different locations in eight different buildings on the St Thomas’ and Guy’s sites. It is the first cancer centre in Europe to provide radiotherapy treatment above ground level after patients said this would make a huge difference to them. The Cancer Centre at Guy’s also brings together treatment and research in an Innovation Hub. We want every patient to take part in clinical trials that could speed up our search for better treatments and, ultimately, to cure cancer. 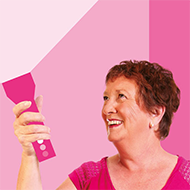 You can find out more and continue to support the work we do in the Cancer Centre by donating today.